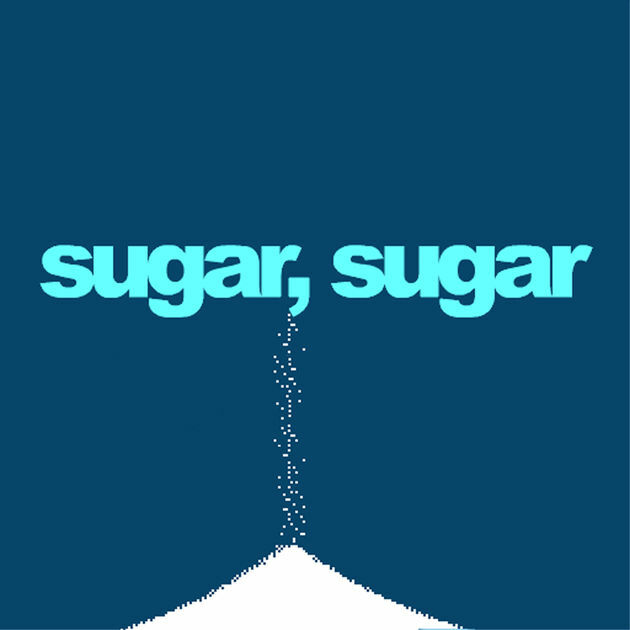 Sugar Sugar practice track- a great old song recorded by a group called The Archies. “Sugar, Sugar” was written by Jeff Barry and Andy Kim. This version reached number one in the US on the Billboard Hot 100 chart in 1969 and remained there for four weeks. It was also number one on the UK Singles chart in that same year for eight weeks. The song became a hit again in 1970 when rhythm and blues and soul singer Wilson Pickett took it back onto the charts.